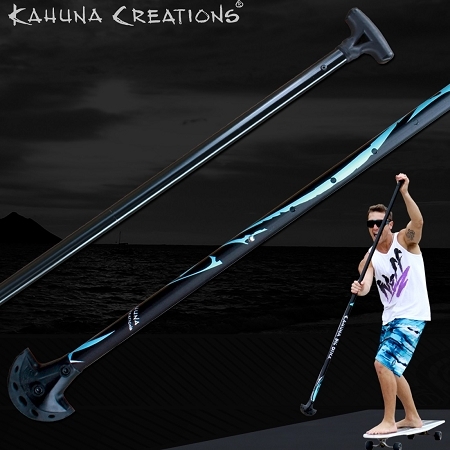 Big Stick Size 5' 0" 5' 6" 6' 0"
DISCONTINUED: This Item is no longer available, it has been replaced by the manufacturer. They have replaced it with the Adjustable Big Stick. Please click on this to see the details on the new product. 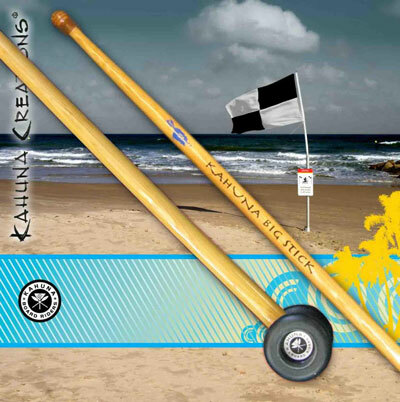 Kahuna Big Stick Road Grip Info: The replaceable Road Grip on the bottom of the Kahuna Big Stick is made of carbon rubber to get the best grip on the road. 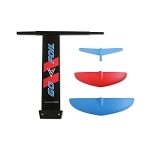 The Road Grip is soft enough to allow a smooth stroke and is not at all jarring on the body. It is also strong enough to endure intense riding. These contacts can be pried off and rotated if flat spots ever develop. However, wear on the Road Grip is usually extremely minimal unless the rider constantly breaks on steep roads with the Kahuna Big Stick. 4' 10" to 5' 4"
5' 5" to 6' 0"